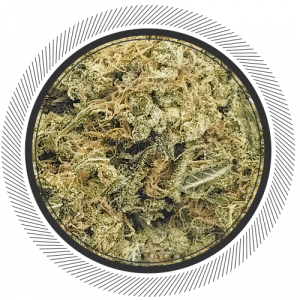 High THC strains are really popular because they have more of what people want from weed, THC. THC is a naturally occurring compound in Cannabis that produces the majority of the desired effects. 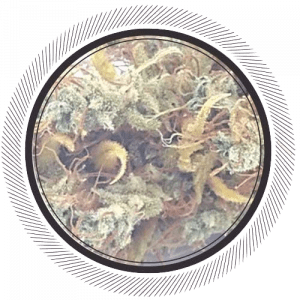 The strains you will find here have been bred specifically over hundreds of generations to produce as much THC as possible. 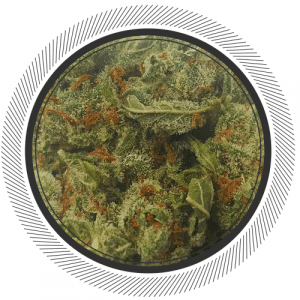 Whether you’re a medical marijuana user or just recreational one it just makes sense to go for a potent strain. 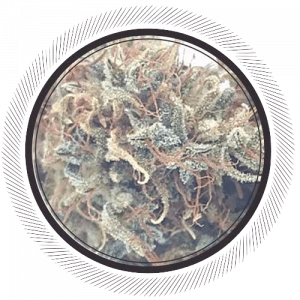 With WhitePalm ordering High THC strains online in Canada is easy. 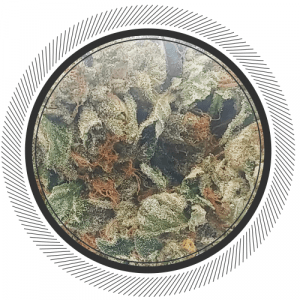 Whether you’re a medical marijuana user looking for the best possible medicine to handle your chronic pain or insomnia, or you’re a recreational user that just loves to settle into a nice bowl of euphoric relaxation, you are going to want the Highest THC strain possible. It just makes sense to go for the best. 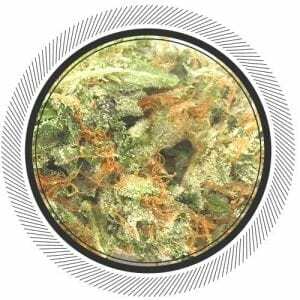 With WhitePalm ordering High THC strains online in Canada is easy, we have the best small batch boutique Cannabis in Canada from some of the best Growers BC bud has to offer. 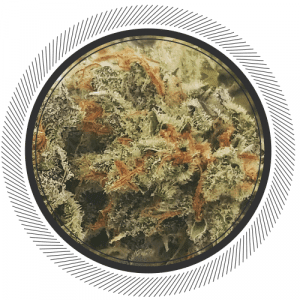 Here you’ll find a list of our Highest THC content cannabis currently available on our site. Be sure to also check the CBD content as a high CBD will mitigate and smooth out some of the more potent effects of high THC. This can be especially useful for users that are prone to a bit of paranoia; CBD will lessen this effect allowing you to enjoy the more beneficial effects of high CBD strains. Whatever your needs are WhitePalm is here to make sure you get the medicine you want, when you want it.